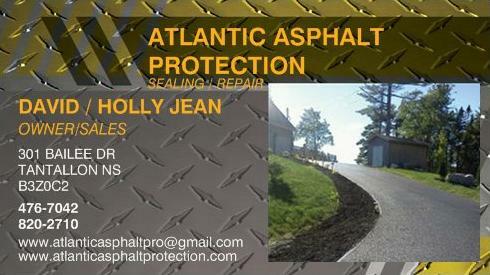 Atlantic Asphalt Protection would like to bring high-class driveway sealing and customer services together with the highest quality material available to deliver customer satisfaction. We take great pride in our work, and we treat every sealing job as if it were our own home! Don’t hesitate to give us a call. We would be happy to answer all your questions about driveway sealing and provide professional and honest advice.